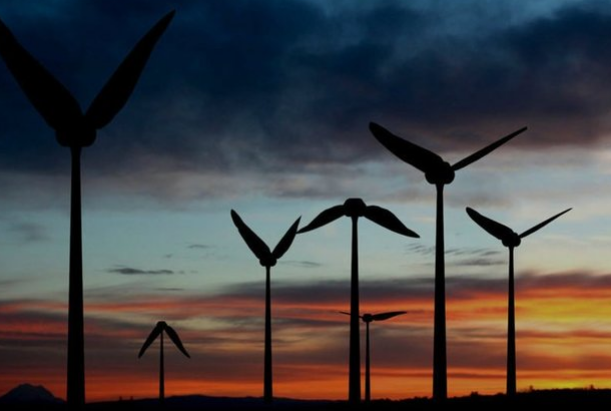 A North African company has developed what it contends is a paradigm-shifting wind turbine technology based on the flapping of hummingbird wings. Any potential paradigm shifts are down the road a bit, but based on some remarkable images and new demo videos, the clean energy machine may be the prettiest wind turbine ever invented. The design is fundamentally different from standard rotor-based wind turbines because instead of converting linear motion – wind blowing across the land – into a circular motion, it converts it into a figure-eight pattern. Not only is that shape the same as the one hummingbird wings make while the birds hover, but it also generates energy on both the upstroke and the downstroke.